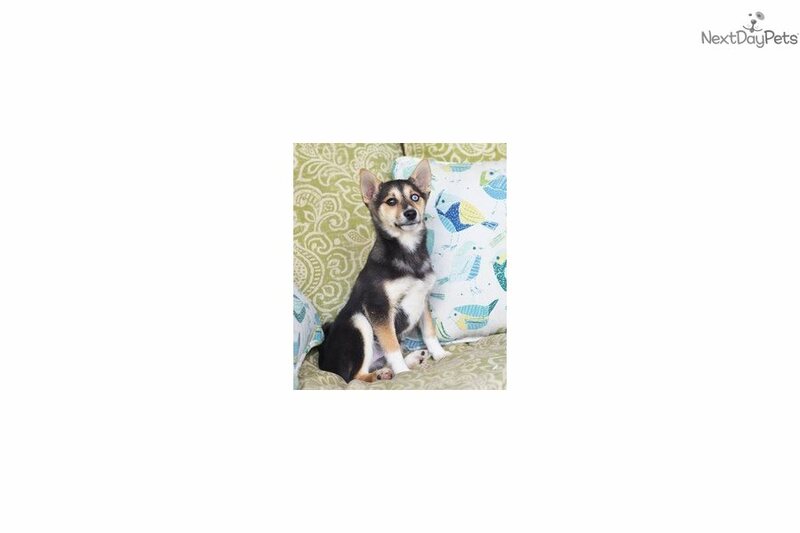 This Alaskan Klee Kai nicknamed Taite sold and went to a new family. You are going to fall in love with our boy Taite! 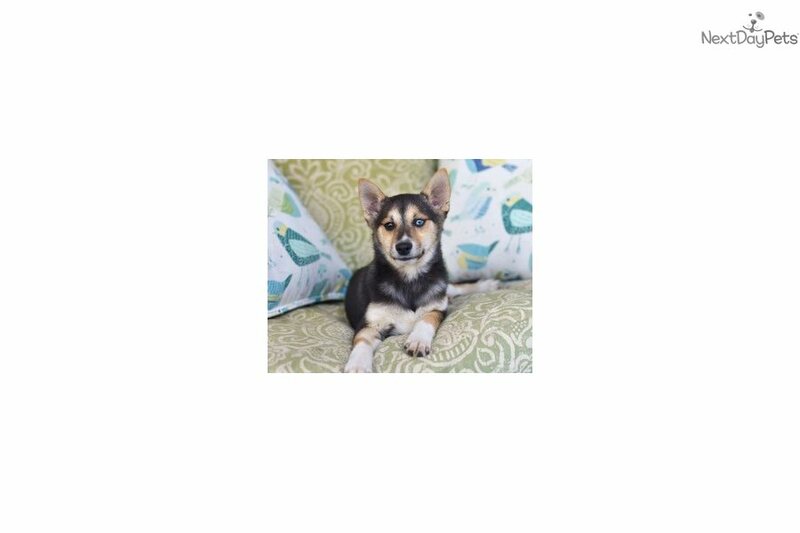 Taite is a beautiful, unique Miniature Husky boy. He has a strong build and smart temperament. 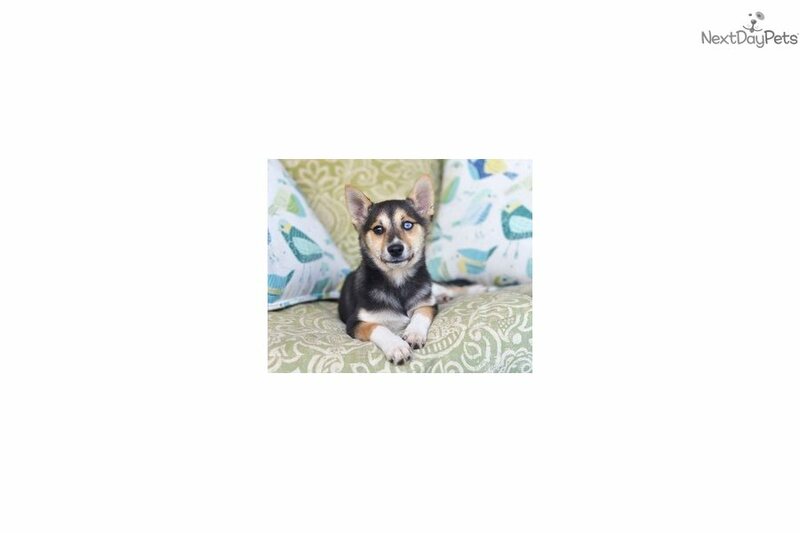 He will be more petite fully grown, perfect for smaller living spaces. Shipping and crate will be extra.